Koh Samui rentals | Villas offer exclusivity and privacy with various price ranges. What Koh Samui Rentals are available? 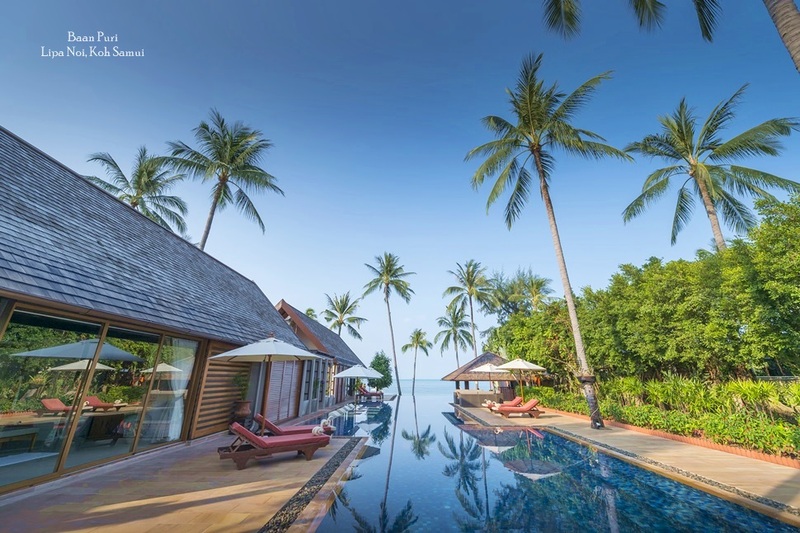 The steady growth of the Koh Samui property market in recent years has made the island Thailand’s third largest tourist destination, a firm favourite with both visitors and foreign property investors. Many of the properties on Koh Samui have either been purchased to generate rental returns for their owners, or as holiday or retirement homes. Therefore, Koh Samui now boasts a wide range of Koh Samui rentals in the form of holiday villas for visitors to choose from, whether they are travelling to the island on a short or long stay basis. Koh Samui’s real estate market has remained resilient against the political instability that Thailand has seen in recent years, and house prices have continued to grow robustly. 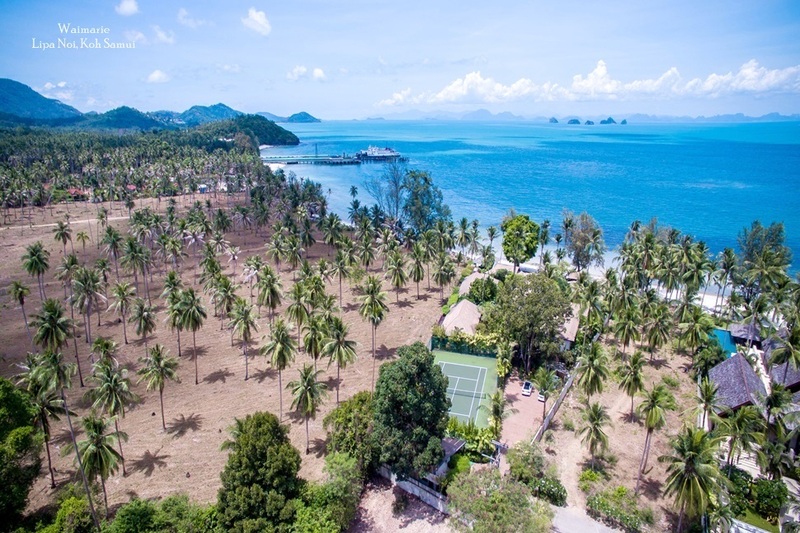 Continued growth has ensured that the range of properties available on Koh Samui has continued to expand, in terms of architecture, design and facilities, as well as the choice of locations available to guests. The lush island is home to an extremely diverse rental market, ranging from affordable townhouse options that provide excellent value for money, to opulent high end villa rentals featuring their own infinity pool and dedicated staff. There are so many choices on offer for holiday-makers on Koh Samui that finding the perfect villa can often be a major challenge. 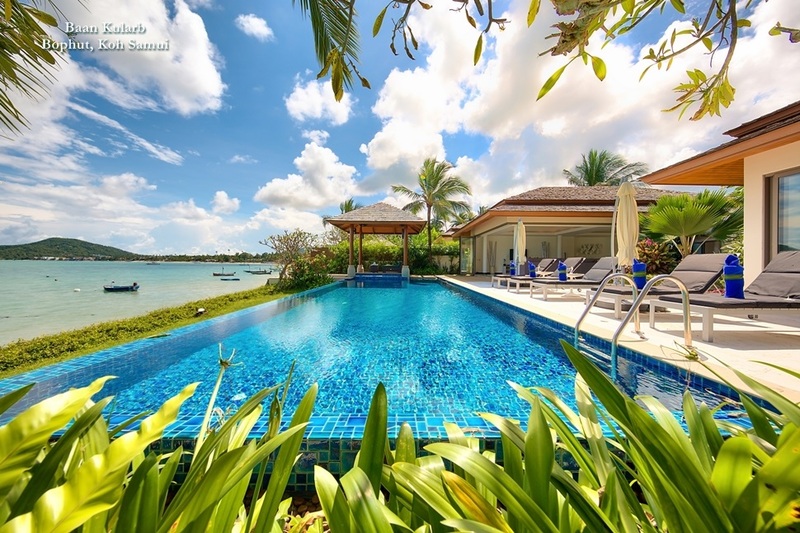 A number of reputable villa management companies such as Samui Villas and Homes are now established to offer travellers a helping hand, and can provide all the information and guidance visitors require when searching for their dream holiday residence. Guests can enjoy the exclusivity of a secluded villa that is tucked away in the lush privacy of Samui’s greenery, or a villa that is situated just a few minutes’ walk from a bustling local market. Many travellers opt to stay in the locality of Chaweng and Bophut beaches, as these are the island’s most built up destinations in terms of bars, shopping facilities and restaurants, and also now home to condominiums, villas and houses available for holiday rent. 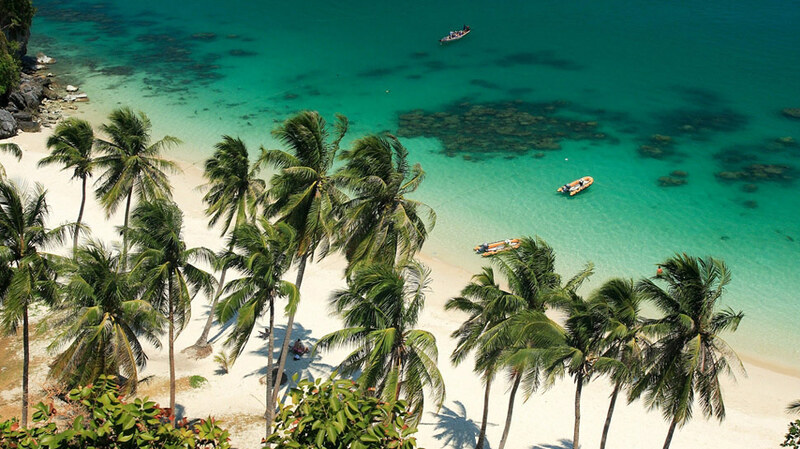 Lamai, Samui’s second largest tourist centre, is also home to some of the island’s most charming beaches, and rivals Chaweng for the choice of entertainment facilities on offer. For travellers in search of a little more tranquility, northern areas like Bang Po are ideal, while west coast locations like Taling Ngam and Lipa Noi boast some of Samui’s most enchanting beaches that look out towards the scattering of islands that comprise the Ang Thong National Marine Park. For visitors on a quest for a little more excitement than beach lounging can offer, a variety of activities including diving, snorkelling, sailing, fishing and hiking are easily enjoyed across the island. 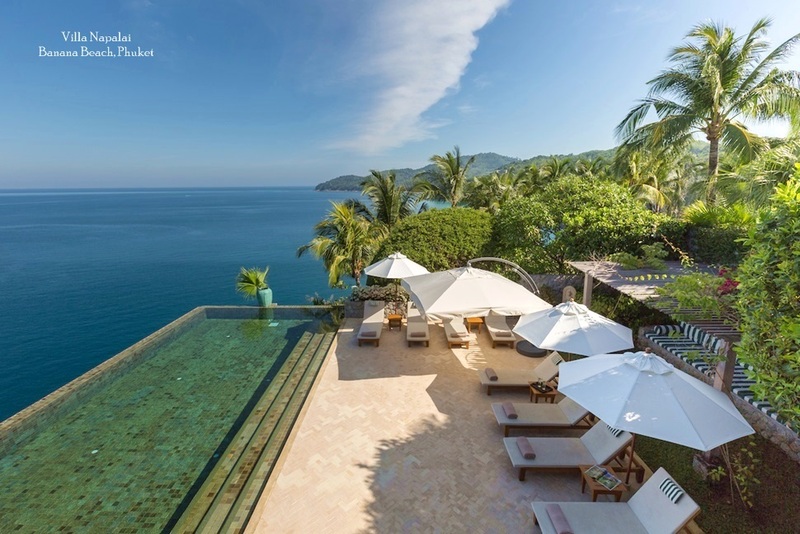 The range of activities available coupled with the balmy climate have made Samui one of Southeast Asia’s most attractive vacation hotspots, providing a great boost to the island’s real estate market. All in all, the array of Koh Samui rentals now compete on a level playing field with some of the island’s top notch resorts and properties, in terms of the services and facilities available to guests.